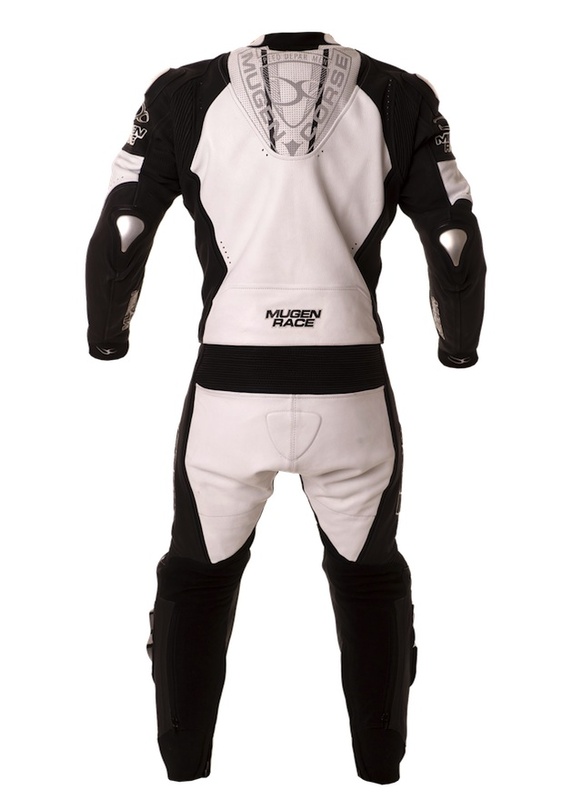 1.2-1.3 Cow hide with matte finish. 100% polyester mesh inner lining, breathable and detachable. 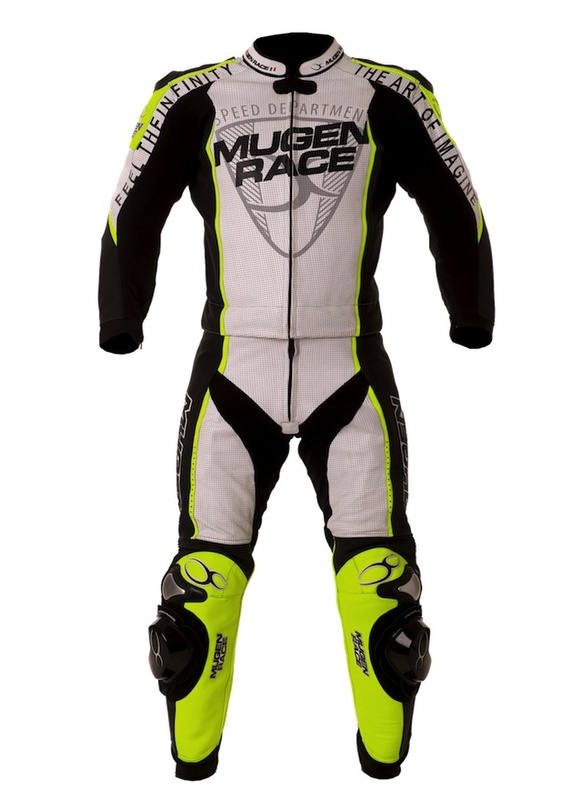 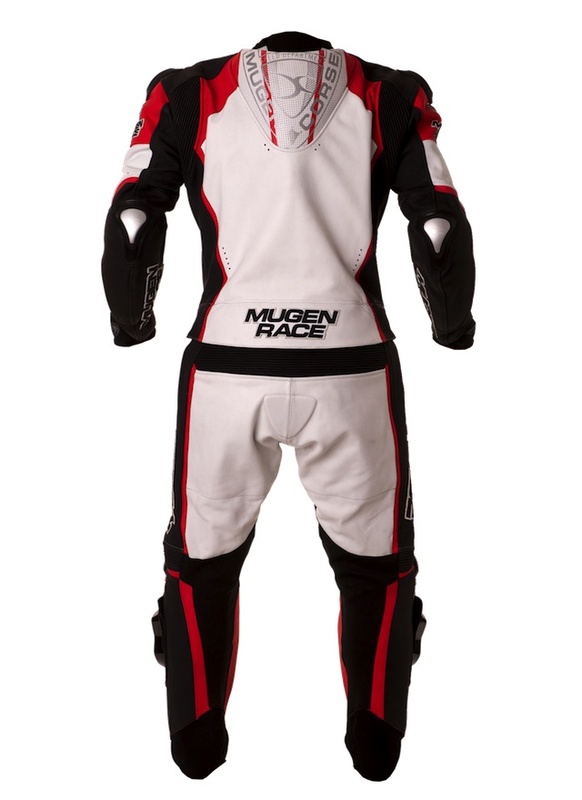 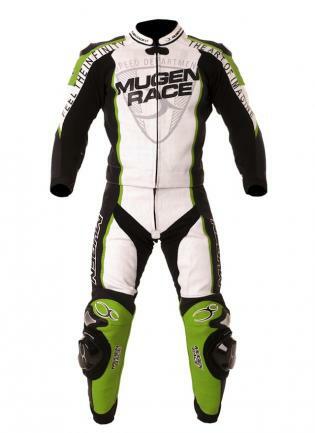 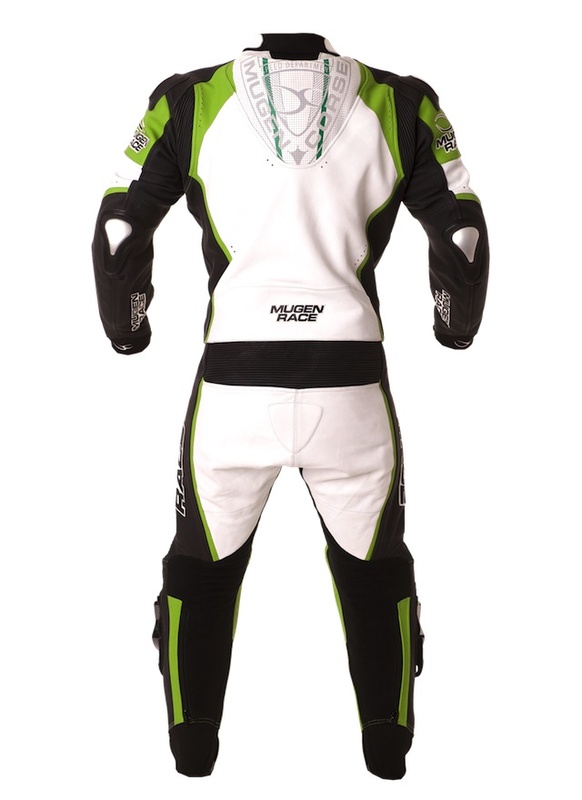 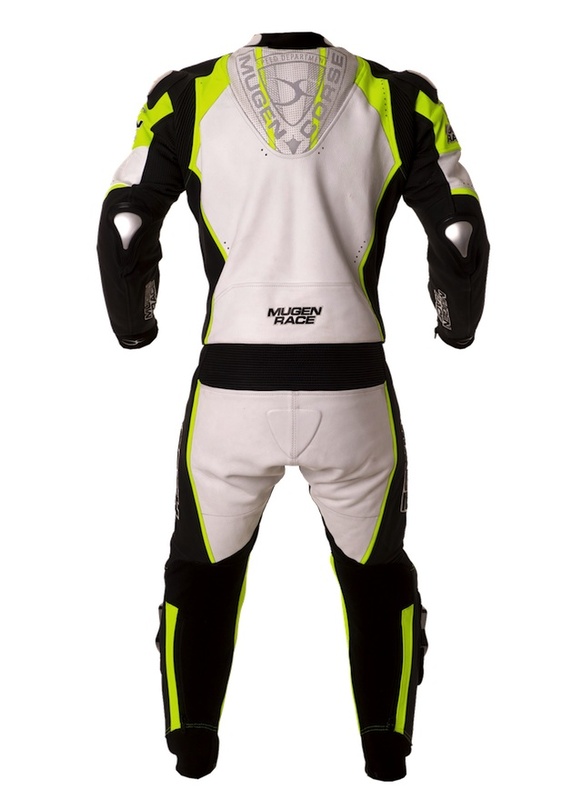 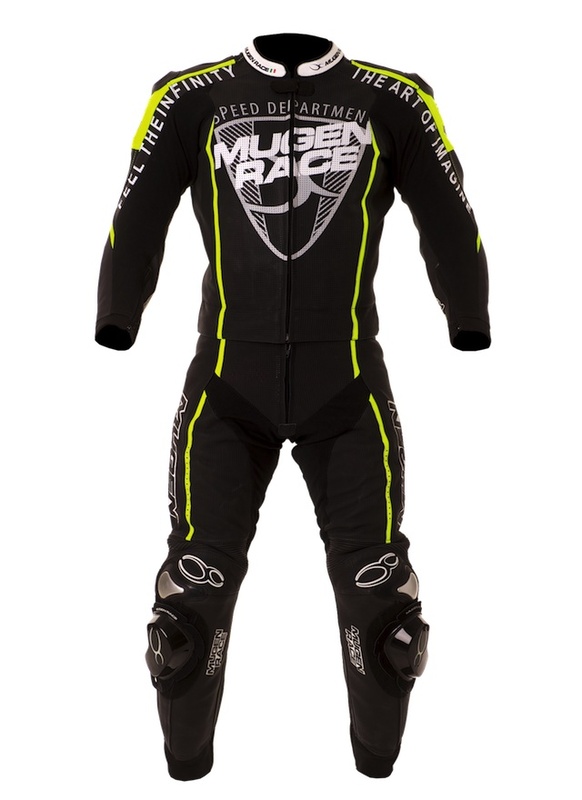 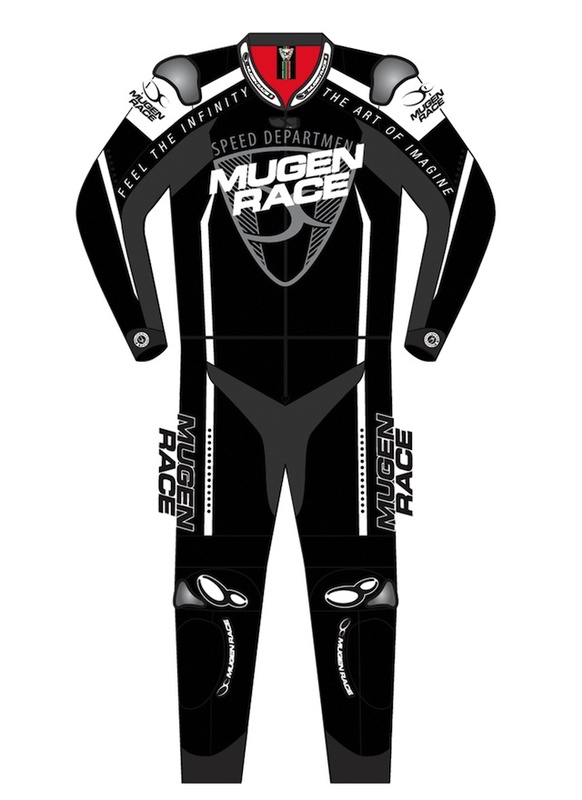 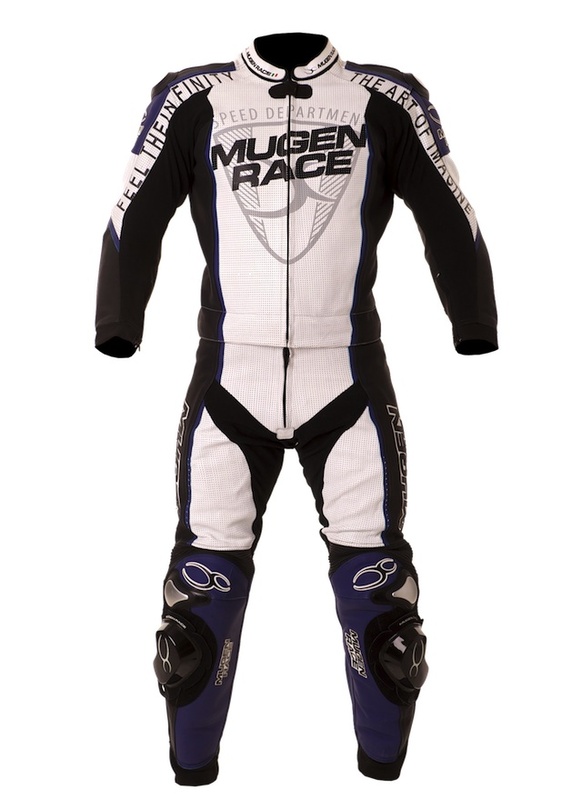 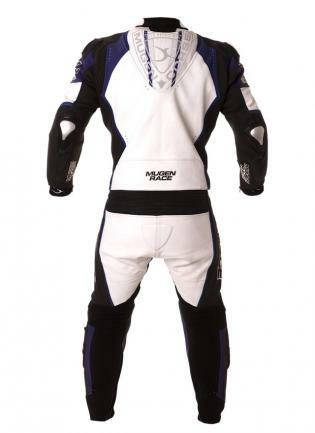 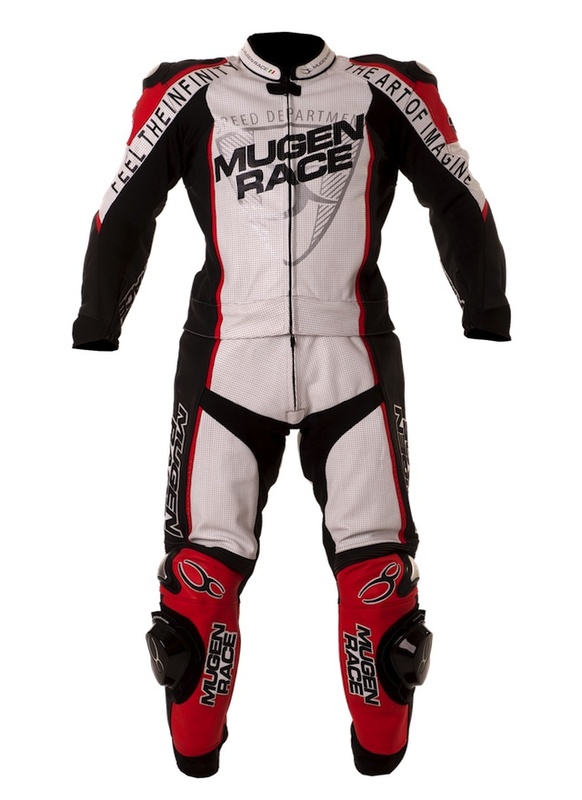 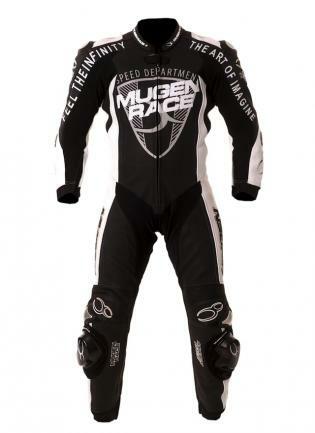 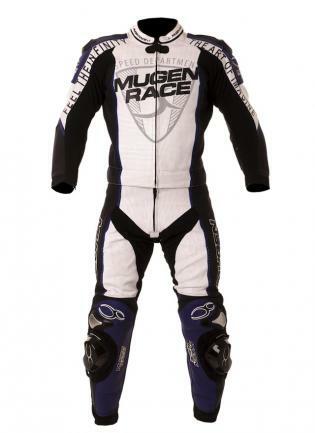 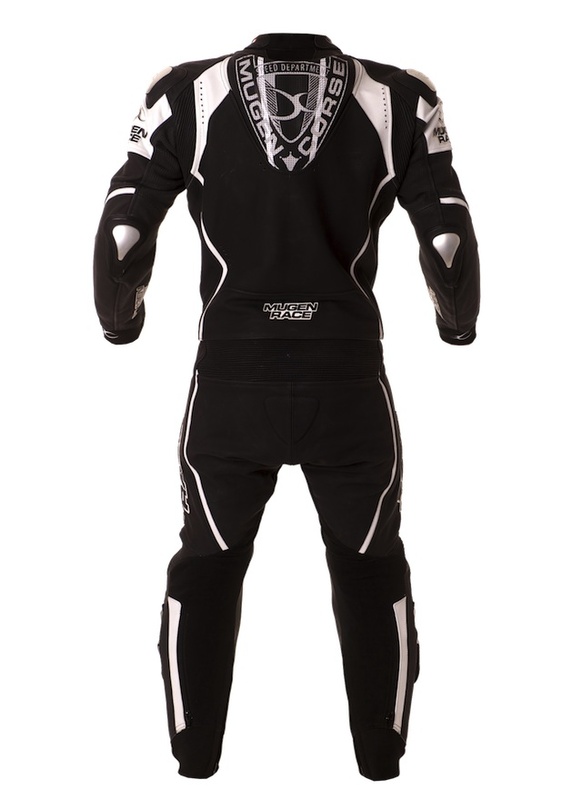 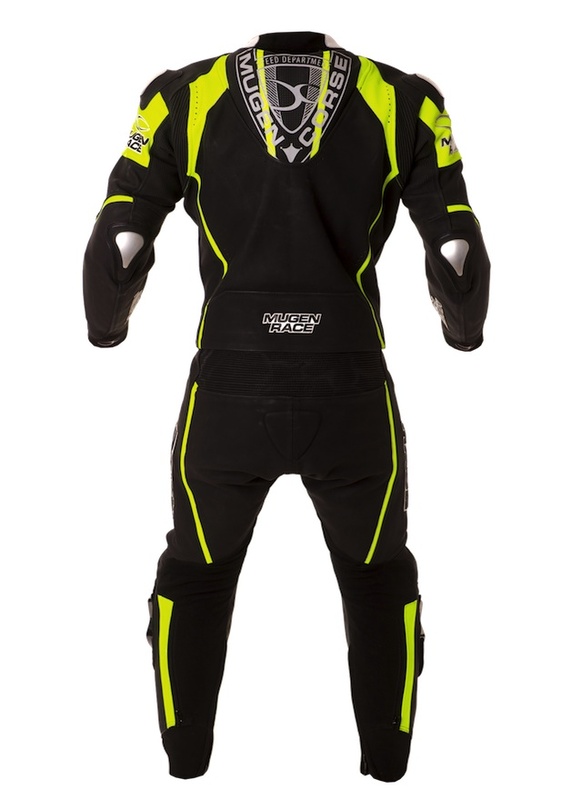 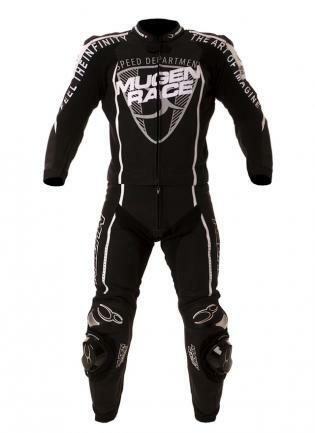 MNR kevlar-stretch panels, stretch leather panels, aerodynamic racing hump, perforated leather panels, metal protectors on shoulders elbows and knee, soft neoprene material at neck ankle and wrist, double leather rein- forcement on seat / elbow and shoulder, triple stitched, knee slider.